A great climate and the chance to enjoy the outdoors are just two of the many reasons why people would want to buy homes for sale in Arizona. 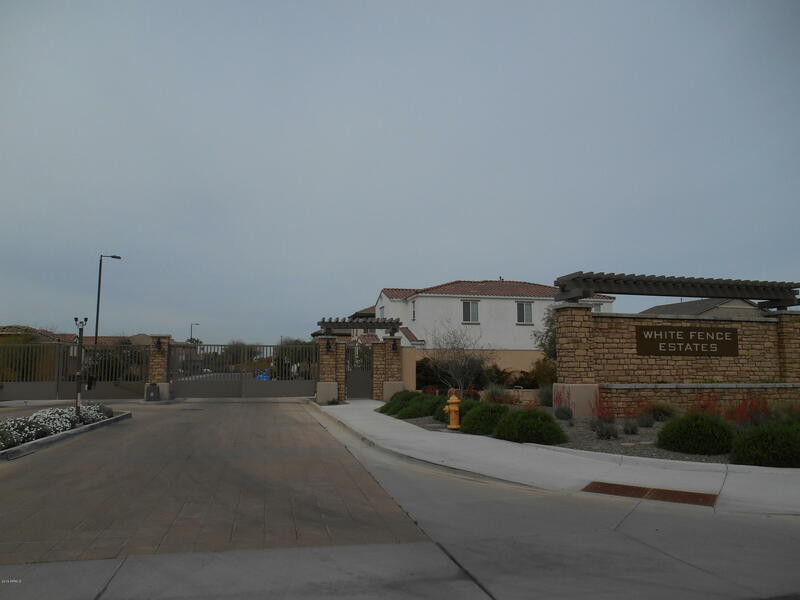 If you're looking for apartment-style real estate, then check out the condos for sale in Gilbert. The MLS lists 29 condos available today. 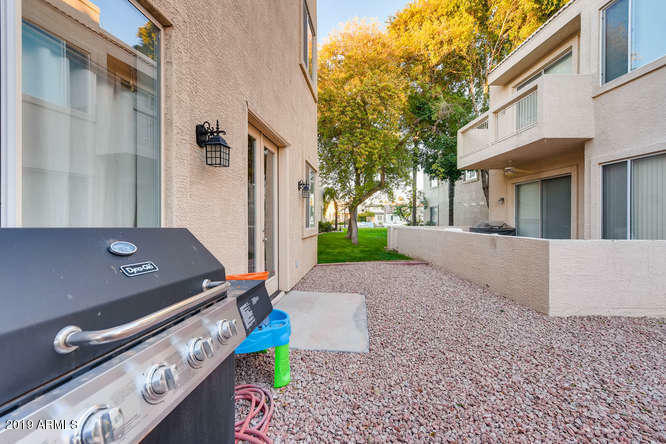 When you own a condo in Gilbert, commuting to Phoenix is not a problem. The San Tan Freeway, Superstition Freeway and Interstate 10 are major routes that take you not only to Phoenix, but the neighboring towns of Tempe, Mesa and Chandler too. There are plenty of ways to travel in this part of Arizona, so you'll be able to visit the state's many attractions with ease. These condos include a number of luxury and affordable homes. Think about the amenities you want. 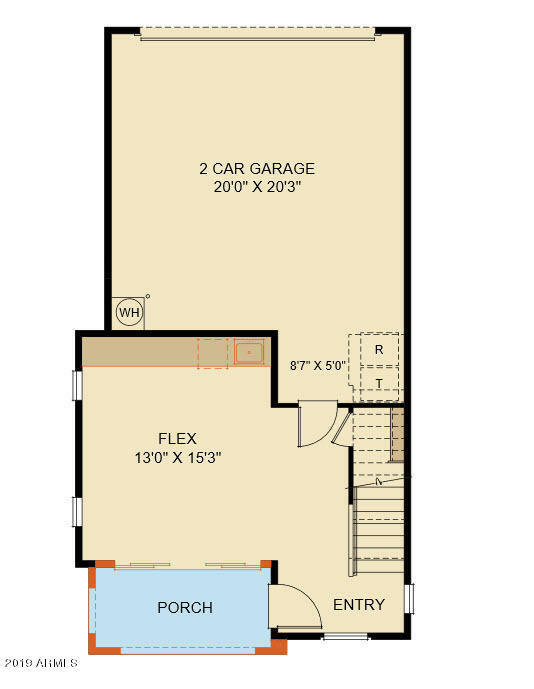 Do you wish to live in a lake subdivision or have access to home with a community pool? At the Ikon (Hayfield) subdivision, home buyers can enjoy a heated community pool and spa. 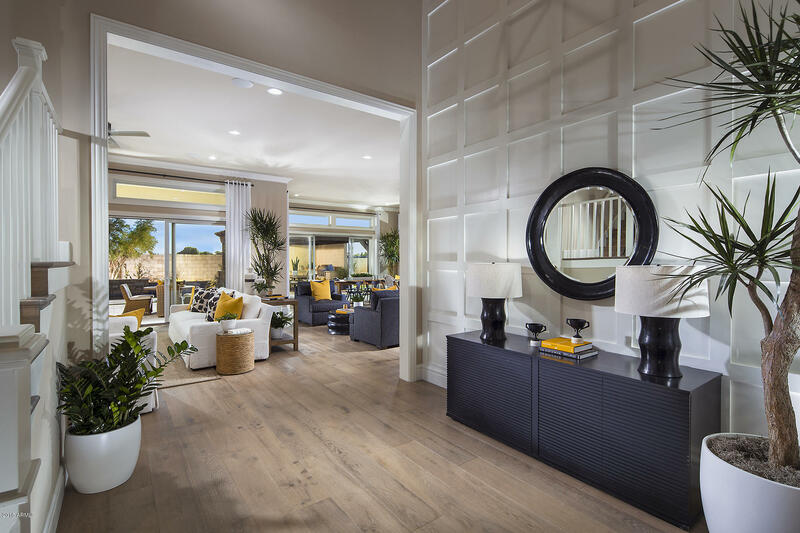 If you're interested in a lake subdivision, try the Beach Club Village at Val Vista Lakes. You can also check out Solana Condominium Homes and Meadowbrook Village for affordable condominiums for sale. When you live in this area, you benefit from a well regarded school district and some excellent medical facilities, such as the Mercy Medical Center and Urgent Care Express. Even your pets are well cared for at the local Cornerstone Animal Hospital. Golfers will want to check out courses such as Western Skies, Ocotillo, Toka Sticks, Superstition and the many others in the area. For cultural pursuits, there are many local museums, including the Chandler Children Museum, the Buckhorn Wildlife Museum and the Arizona Railway Museum.